The list of the latest vessels enrolled in Amver is here. Several bulk carriers, three tankers and a LNG carrier are among the seventeen ships that joined. Why join? Because the extra effort you take to participate in search and rescue can mean the difference between life and death for a seafarer. Why not consider joining Amver today. Every week we enjoy sharing the latest ships to enroll in Amver. This week is no different. Please take a moment and see if your ship is listed. How do you get your ship's name here? Join Amver. It's that simple. If you've previously enrolled in Amver, thank you. If you are listed below, thank you. If you are considering joining, act. Sign up today. Birthdays are fun. Birthdays are important. Today it's important we say thank you to the countless seafarers who have contributed to 57 years of saving lives at sea. Without your participation none of this would be possible. As we approach our 57th birthday we just want to salute the thousands of vessels that have enrolled in the Amver program over the years. 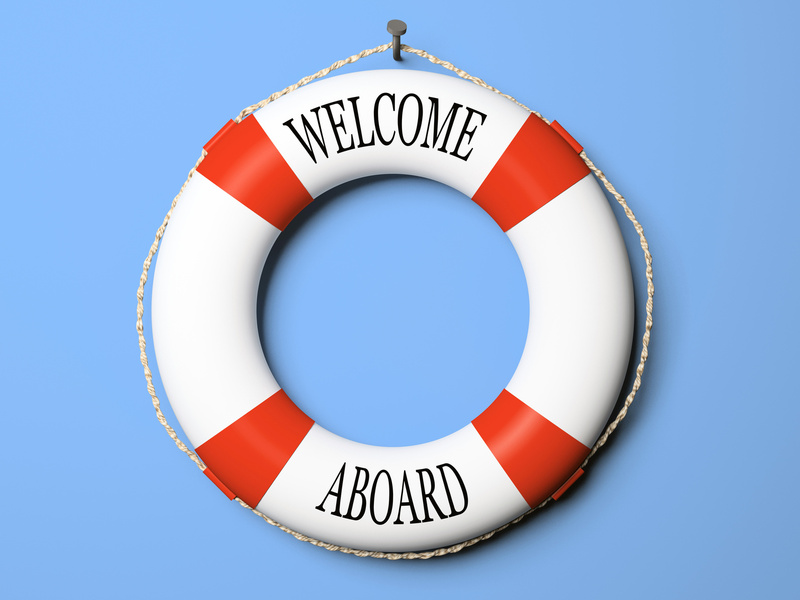 You, the seafarer have made Amver the voluntary powerhouse it is today. Because of your selflessness countless lives have been saved. The latest vessels to join are below. We're glad they are part of a 57 year tradition of ensuring no call for help go unanswered. Here are the latest vessels enrolled in Amver. We're thankful and proud of the companies and vessels that recognize making this extra commitment to safety could mean the difference between life and death. We know it means a little extra work on your part and we appreciate it. Now help us welcome the newest members of the Amver family. Here's some exciting news. This is our 1,000th post! It's a fitting tribute to the men and women who make Amver. Seafarers make Amver work. Without your willingness to send Amver reports and divert when necessary we couldn't save lives together. So far this year you've helped us save more than 300 lives. Thank you. Thank you for continuing to support safety at sea. 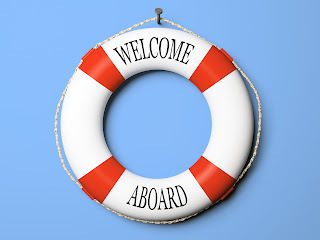 Help us welcome the latest ships enrolled in the Amver system.